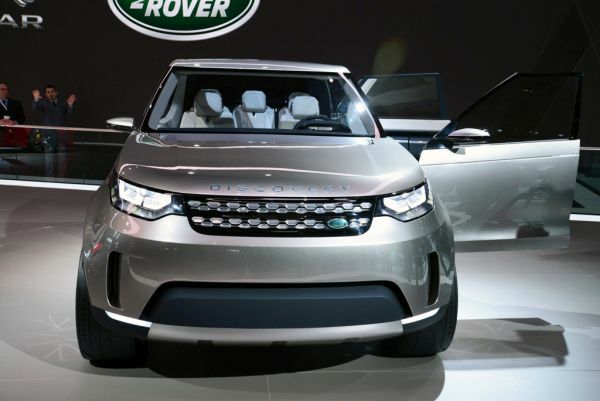 2016 Land Rover Discovery Sport is the latest SUV that is marked by luxury, style and a lot of space in the interiors. Three trims are on offer – SE, HSE, and HSE Luxury. The vehicle will compete with Jaguar C-X17 and Audi Q5. The exterior of this new arrival will remind you of Discovery Vision Concept. It is as smooth, as round and has as dashing looks of the latter. The entire look is however not as unwieldy, rather it looks like the bigger version of Evoque. The front has more curved and less sharp styling that stresses its excellence in performance and speed. There is the mesh grille that has HID headlights surrounding it. Furthermore, these headlights have LED lights placed in circles inside them. The lights at the back are contemporary in a similar fashion. The exterior is available in strikingly beautiful 9 colors such as Santorini black and Indus silver. Five options in alloy wheel design are also offered. Its dimensions are 180.7 x 85.6 x 67.9 inches while the wheelbase is 107.9 inches. It weighs 3844.9 lbs. The interior is distinct because of the 5 + 2 seating arrangement provided by the company. The extra 2 seats have been placed in the rear, which are actually meant for children. Great opulence and luxury oozes from every corner of the cabin. Authentic metal interior trim, multi-zone temperature control, and customizable mood lighting are some of the features you will adore. For a more comfortable seating, the second-row seats can be brought to a reclining position. 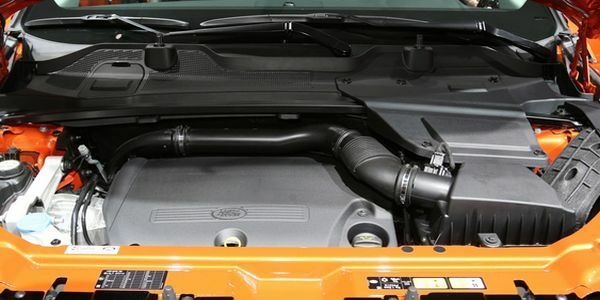 The vehicle uses the same engine that adorns the Evoque i.e. turbocharged gasoline 2.0 liter 4-cylinder engine. It has the strength of 240 hp @ 5800 rpm and torque of 251 lb.-ft. @ 1750 rpm. It is integrated with ZF 9-speed automatic transmission. Fuel economy has been ascertained by letting the car start off at second gear and then, for the off-road situations where slow speed is needed, the vehicle will automatically move down to very low first gear. It has top speed of 124 mph. It can accelerate from 0-60 mph in 7.8 seconds. Mileage given by this car is yet not available. The base price of this car is $38,920 and reaches up to $45,570 for the Luxury trim. The vehicle will be launched in the early part of 2015. 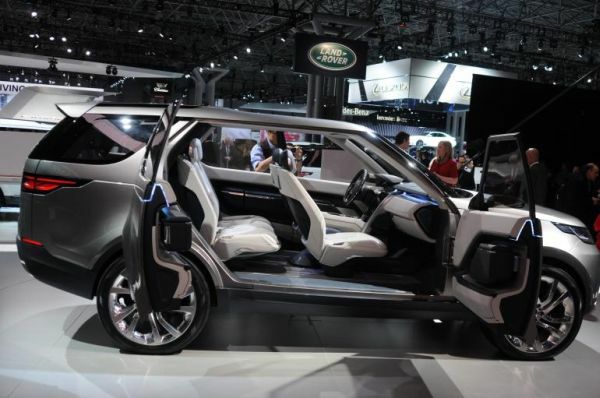 The SUV is inspired from the Discovery Vision Concept. The plus points include very good design, a well-performing engine and a great interior. 2016 Land Rover Discovery Sport is a very reasonably-priced luxury vehicle that runs outstandingly in off and on-road situations. What is 5 + 3 ?